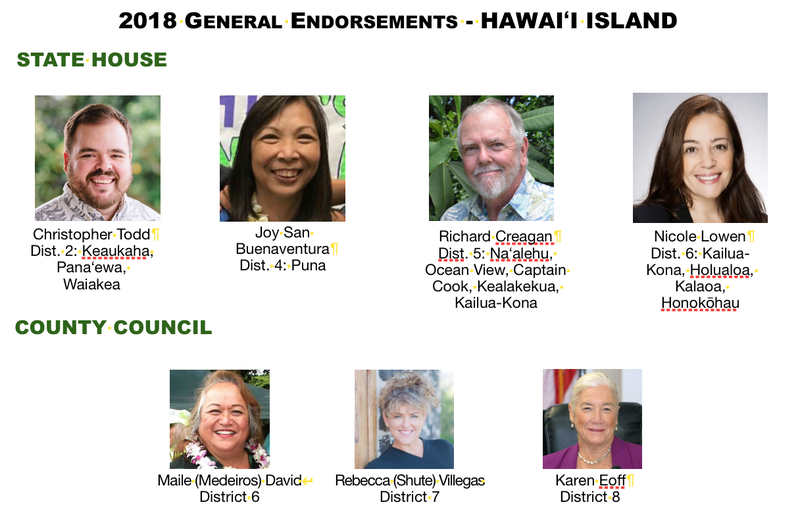 State House: Christopher Todd (District 2), Joy San Buenaventura (District 4), Richard Creagan (District 5) and Nicole Lowen (District 6). 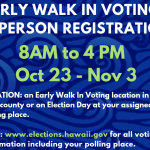 Walk-in polling stations open on Oct. 23, 2018. (Click here to find yours). 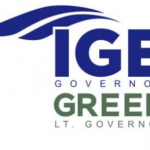 The General Elections is on Tuesday, Nov. 6, 2018. 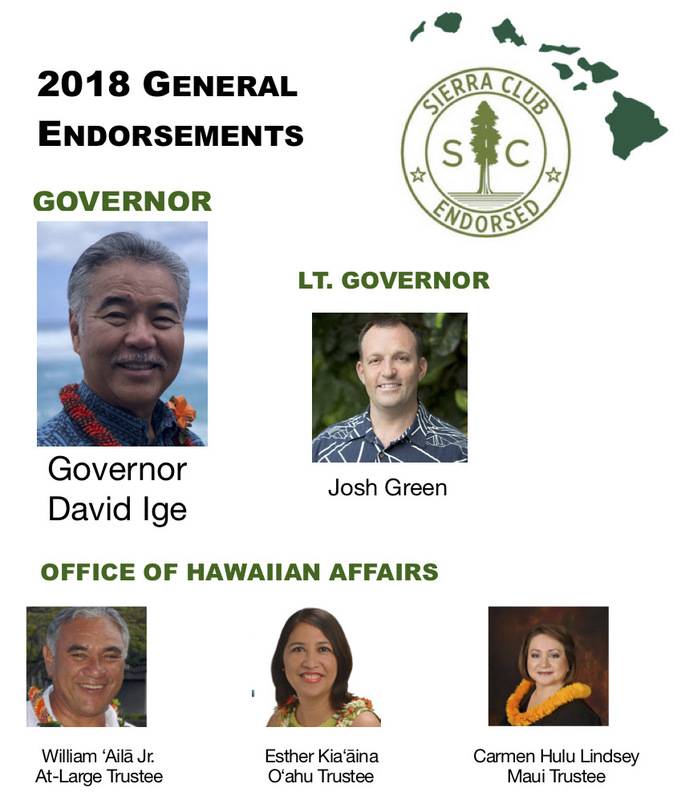 Download the complete list of Sierra Club of Hawai‘i candidate recommendations here. 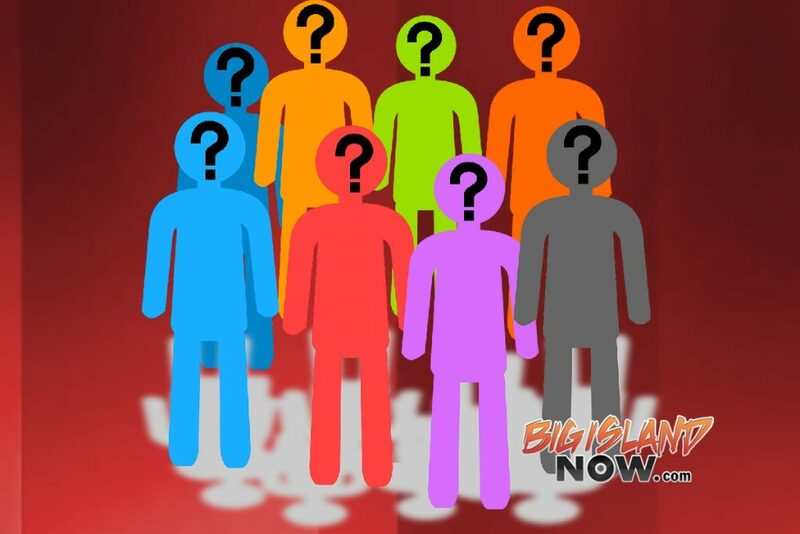 UPDATE: HAWAI‘I ELECTIONS 2018: Who’s Running for What?